Renovating the whole house can be expensive, but making small changes over time can enhance the look and feel of any home without breaking the bank. From knocking down a wall to giving your home a fresh coat of paint, these are the affordable upgrades that will get you the best return on your investment. If you decide to paint your entire home, Warman recommends breaking the project down into smaller parts. “Start with the most used areas first, so that you can enjoy the changes while you work on the rest of the house,” she said. Expect to pay: About $200 to $300 if taking the DIY route. Add on about $40 per hour for professional painters. 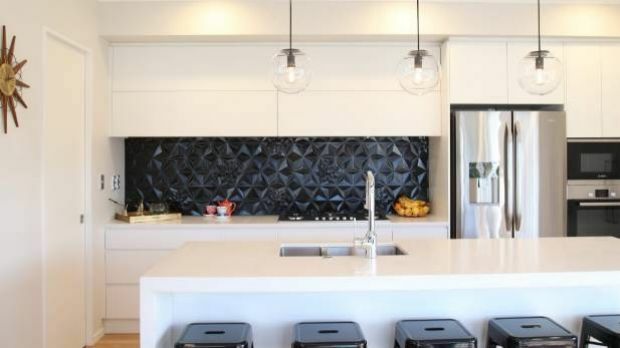 Kitchen renovations don’t come cheap. But don’t let that stop you from giving your kitchen some TLC. If you can’t afford to completely re-fit your kitchen, make it feel fresh by installing a new splash back. 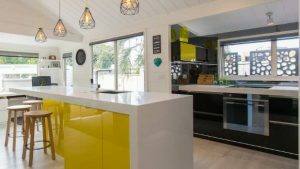 Expect to pay: Tiles start at about $35 per square metre, laminate and acrylic costs about $250 per square metre, and glass, stone or stainless steel costs about $350 to $450 per square metre. Installation costs between $300 and $800, depending on complexity. Sometimes all it takes to improve a space is to knock down a wall. “Our most beneficial improvement was absolutely making two smaller bedrooms that never got used into one large sunny living area by taking down a wall,” blogger Michelle Matangi said. Expect to pay: Builders will charge $1500 per square metre, so it’s not the cheapest change, but the the benefit of extra useable space can outweigh the cost. Factor in extra costs for electricians to move wiring or painters to touch up. Not every home improvement needs to be done to the inside of your house. A simple and affordable way to improve your property is to show some love to your garden. 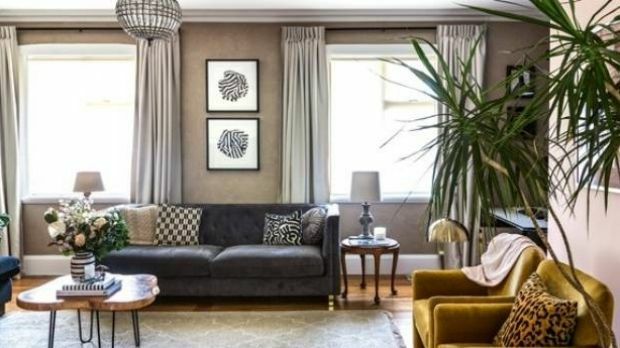 Julia Atkinson, the blogger behind Studio Home, said the best money she ever spent on her house was all to do with her garden. 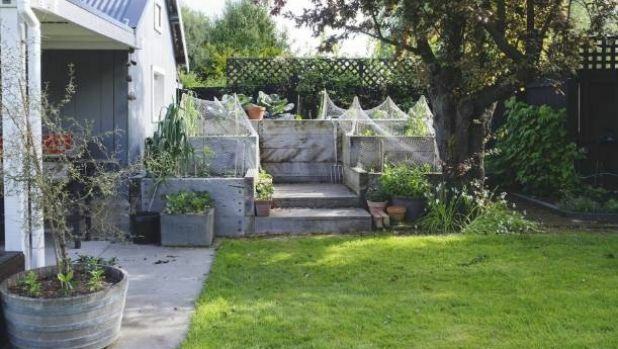 “I’m optimistically going to go with all the plants and gardening paraphernalia we have invested in this year … as an amateur gardener I am nervously awaiting the fruits of our labour,” she said. Whether you decide to create a vegetable garden or plant some roses, there is no end to what you can do to your outdoor space. Expect to pay: A raised timber vegetable garden can cost about $200 for supplies. Landscape plants can vary from a few dollars for seedlings to thousands for mature trees.